I loved this church in Bodi! That was such a memorable vacation when Morgan was just a baby! 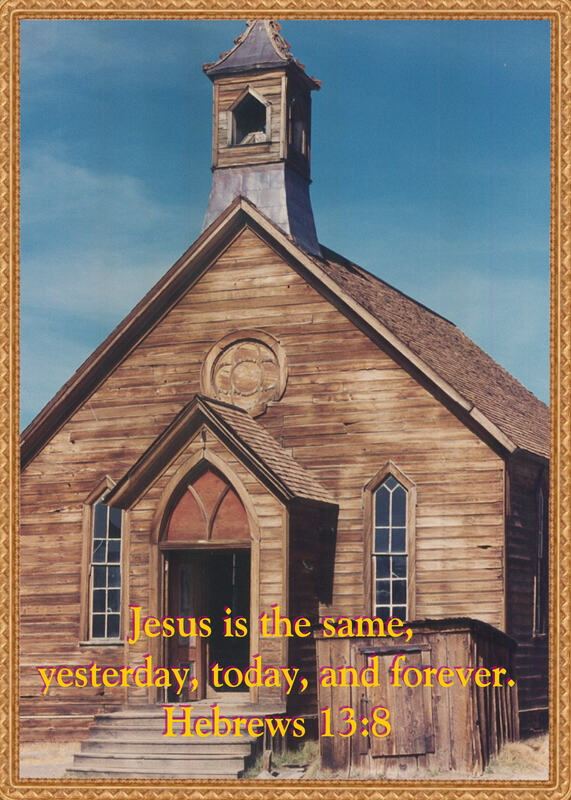 Yes & amen Jesus is the same yesterday, today & forever!! !